We’re open in the city of brotherly love! What’s the Philadelphia design scene like? We reached out to local designer Carrie Leskowitz of Carrie Leskowitz Interiors. She gives us a glimpse into the city’s design scene, her favorite places to shop and a few good places to grab lunch. 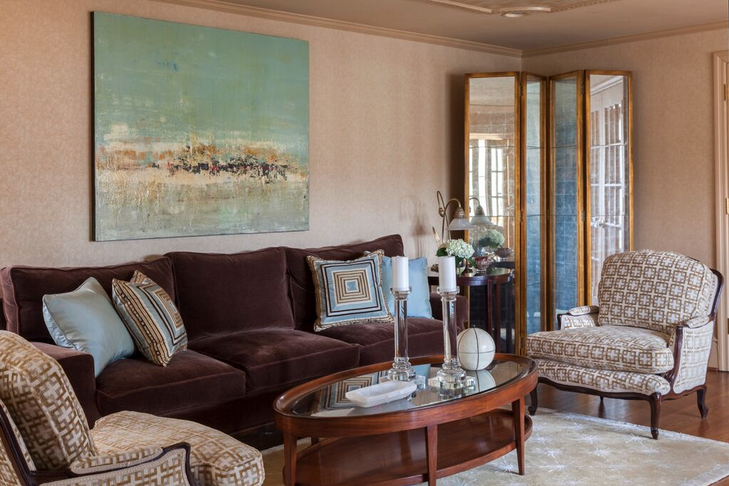 Living room by Carrie Leskowitz Interiors. Where do you shop and source products? 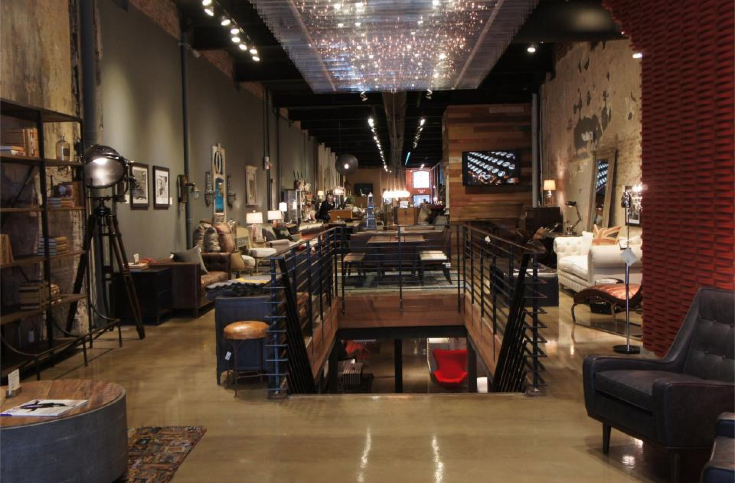 Philadelphia is replete with new and established design shops, if one knows where to look. Leskowitz shares her recommendations for the city’s top spots: “I have a few go-to stores that I love depending on the project I am working on. 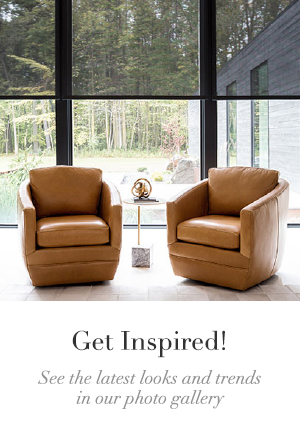 Cella Luxuria runs the gamut from industrial to modern. Usona has gorgeous contemporary styling and beautiful glass. Mid Century Furniture Warehouse can be a hit-or-miss treasure hunt. Dwelling has a great selection of well-priced furniture in all categories. Moderne Gallery has the most extensive selection of Nakashima and Minima carries some of the top contemporary designs of today, both located in historic Old City,” says the designer. A trip to John Pomp Studios, a glass-maker and artisan located in the city’s hip Fishtown neighborhood, is also high on her list. 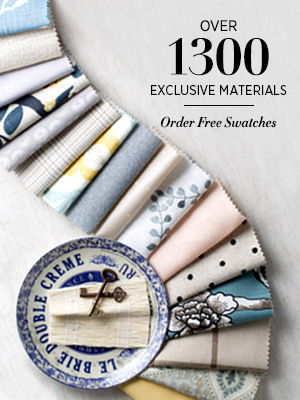 And with Philadelphia’s recently opened Shade Store showroom, the offerings for window treatments, shades, blinds and drapery in the area have certainly improved. 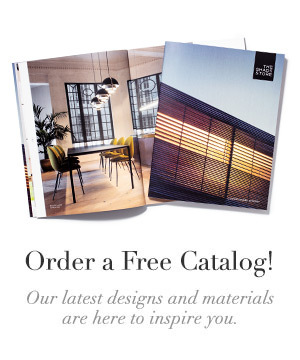 “I have used The Shade Store’s products, most recently in a New Jersey beach home, which is not quite done: I did all the downstairs windows in woven wood shades, Duneville, color 1,” recommends Leskowitz. 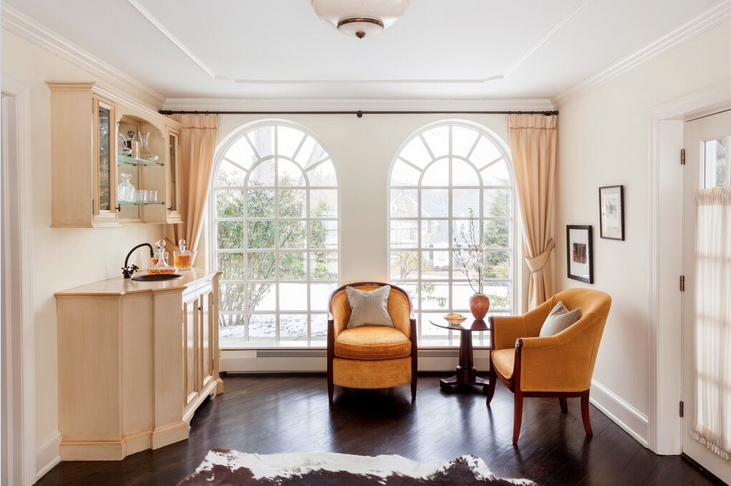 “Outside the city, Eddie from Best of France has the most exciting, constantly changing inventory of European antique furniture and lighting on a fabulous piece of property in Doylestown,” she says. 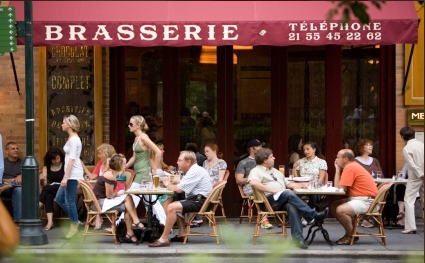 Where do you take clients out to lunch in Philadelphia? What regional magazines do you read? 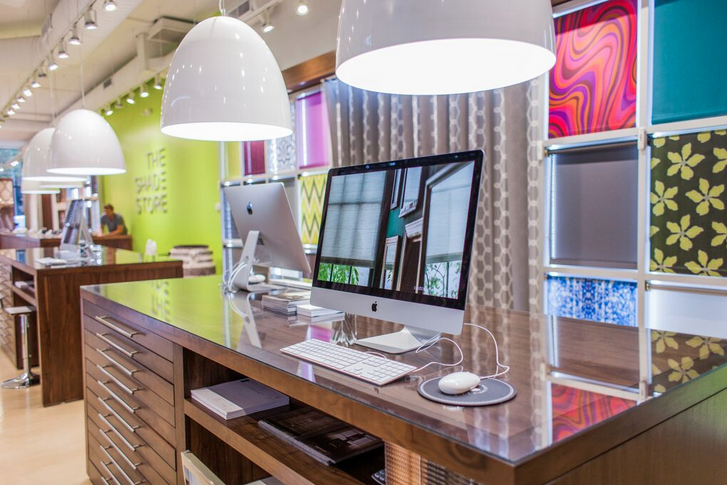 The Shade Store’s new showroom in Philadelphia is located at 1725 Chestnut Street and is open Monday through Saturday from 10:00 AM – 6:00 PM and Sundays from 11:00 AM – 5:00 PM. 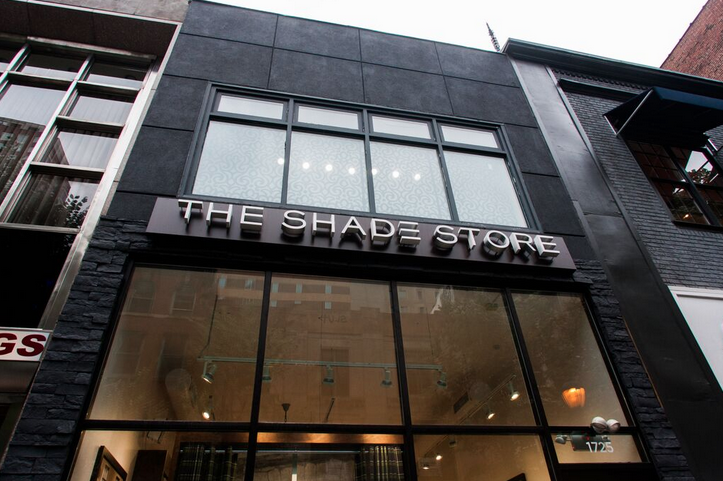 The Shade Store is hosting a grand opening for its Philadelphia location on October 1. All are welcome to attend. Please RSVP to rsvp@theshadestore.com. 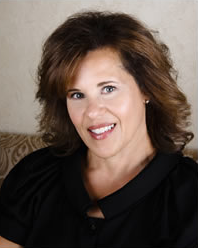 «Let’s Talk: Rozalynn Woods on Pasadena, Inspiration & The Shade Store!